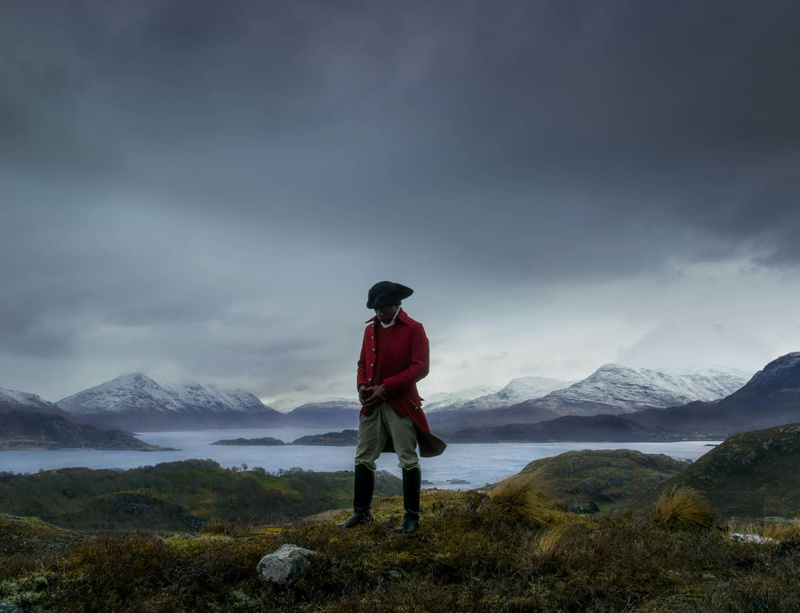 Lisson Gallery is delighted to announce its representation of John Akomfrah. A hugely respected artist and filmmaker, Akomfrah’s works are characterised by their investigations into memory, post-colonialism, temporality and aesthetics and often explore the experience of the African diaspora in Europe and the USA. Recent works include the three-screen installation The Unfinished Conversation (2012), a moving portrait of the cultural theorist Stuart Hall’s life and work; Peripeteia (2012), an imagined drama visualising the lives of individuals included in two 16th century portraits by Albrecht Dürer and Mnemosyne (2010) which exposes the experience of migrants in the UK, juxtaposing the promise of a better life in Britain with the reality of economic hardship and casual racism. Akomfrah’s latest work, the harrowing and inspirational Vertigo Sea (2015) is currently on display as part of Okwui Enwezor’s exhibition ‘All the World’s Futures’ at the Venice Biennale, Italy.